TIRED OF THE SAME OLD GYM ROUTINE???" 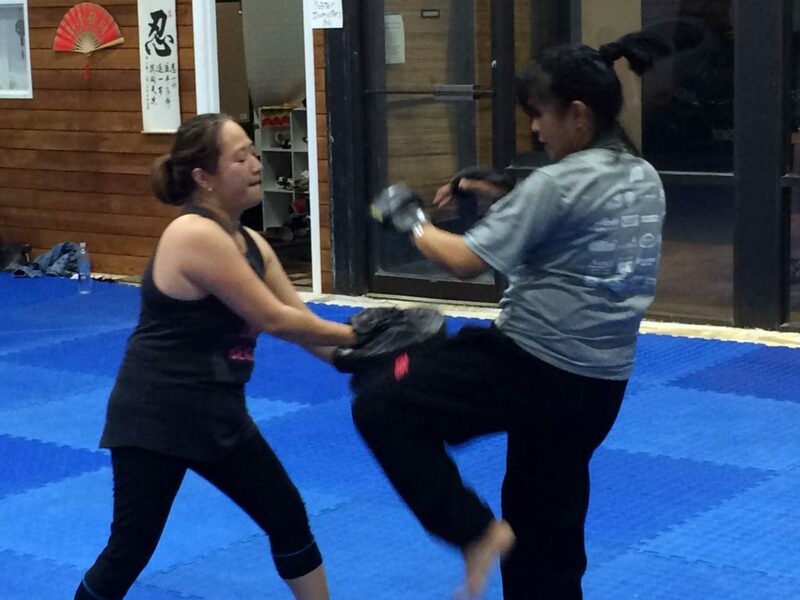 .............try Kickboxing, a super-fun high energy workout. No experience necessary - No contact - Casual fitness attire. 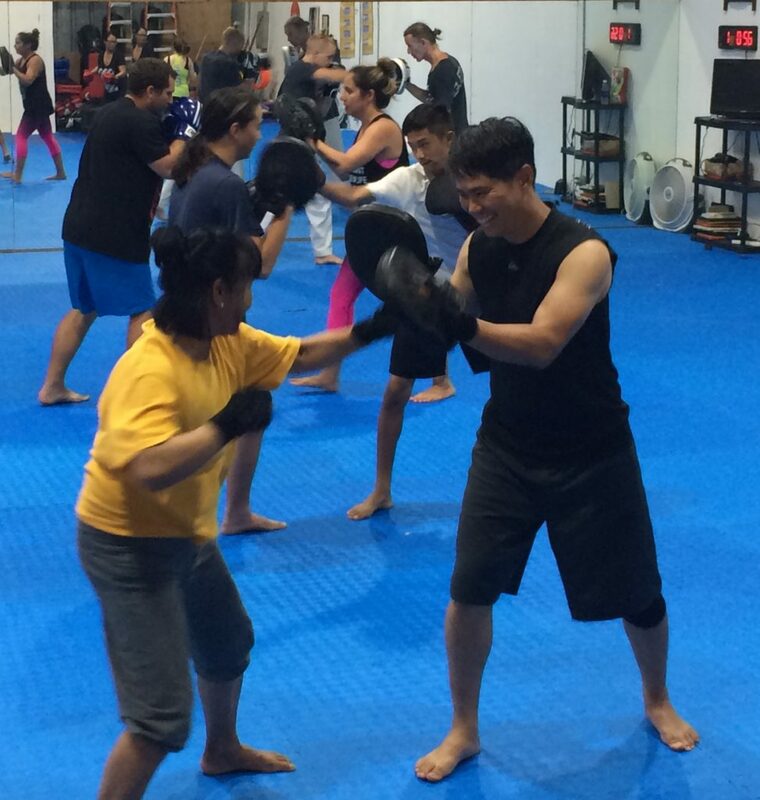 This class covers all areas of martial arts from boxing to elbow and knee strikes and even basic grappling defense. A must for students wanting to improve their arm techniques, kicking and self defense skills. It also helps increase overall fitness, strength and confidence.